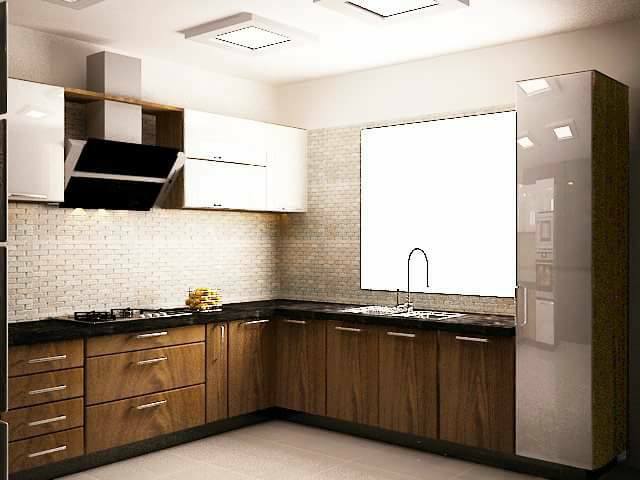 Kitchen designs in pakistan are given much consideration whenever someone think to construct dream house. 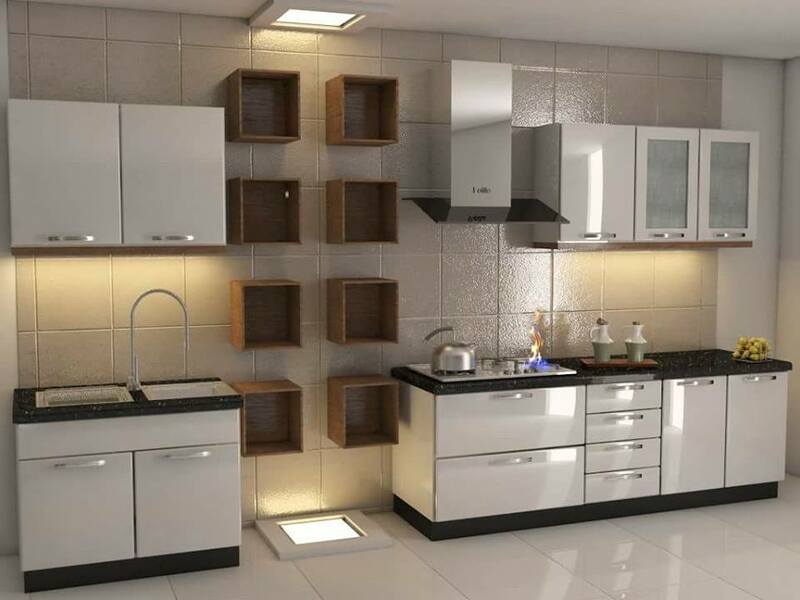 Therefore this post features inspiring Pakistani kitchen design ideas, pictures and inspiration for turning your kitchen space into place of your dreams. 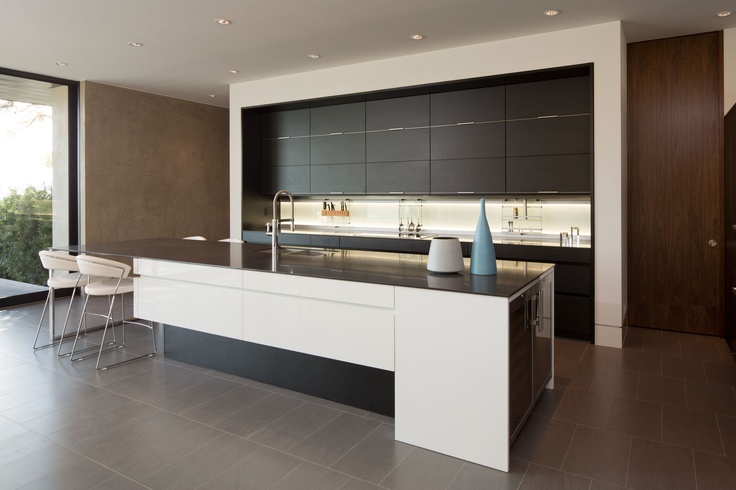 Pro Tip: First plan and build an idea which sort of kitchen you want then, it will be very easy for you to work with a kitchen designer. 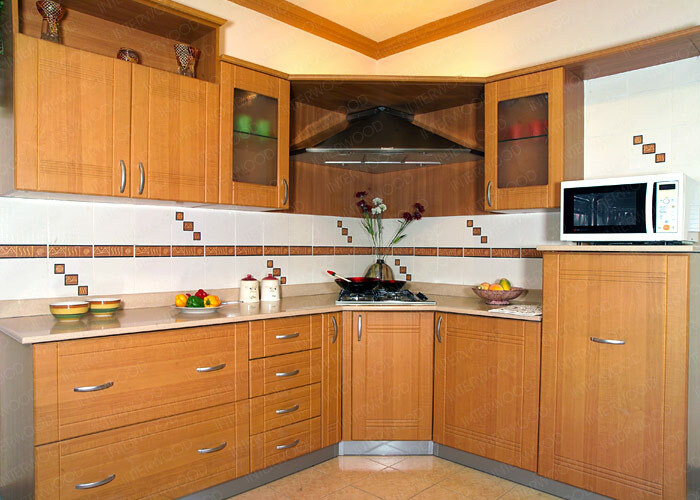 If you are planning design home pay careful attention to your kitchen by planning ahead which sort of kitchen you like. 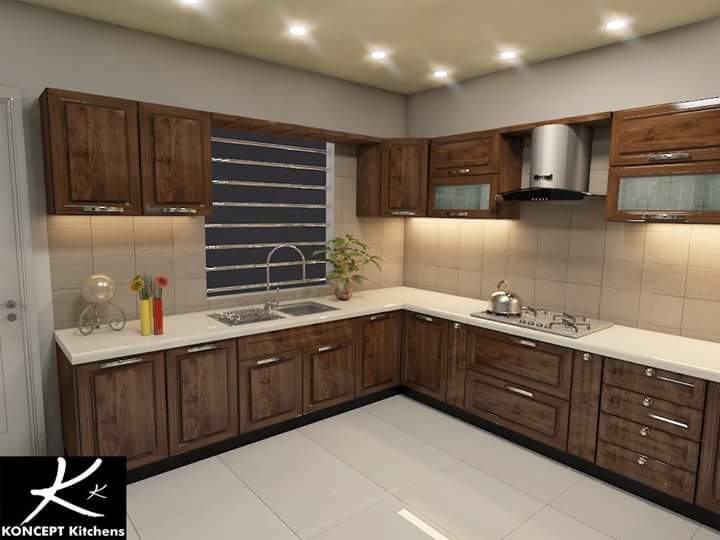 Hence this modern pakistani kitchen collection is for you to get kitchen design ideas, before designing your space fully read this guide I hope you will get kitchen designing tips, pictures and inspirational ideas. 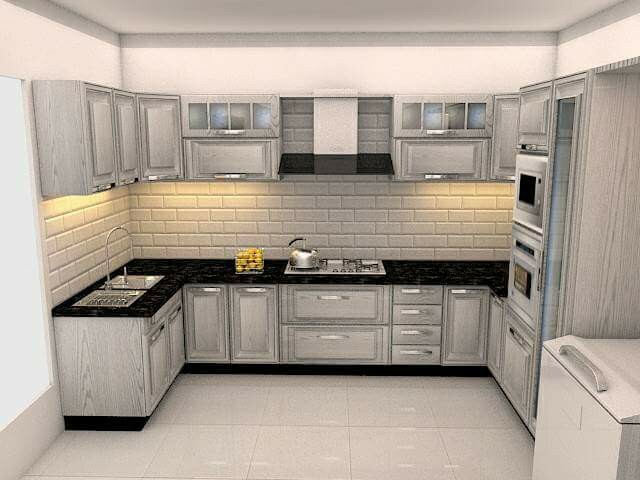 how to plan your kitchen in Pakistan? 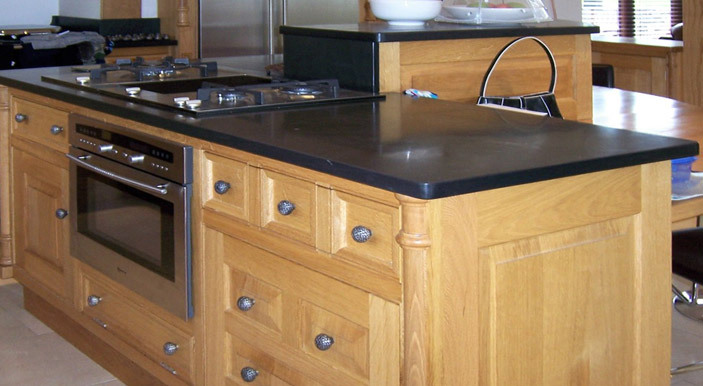 Pro Tip: One thing you must pay attention while designing or decorating your kitchen, never compromise “functionality”. 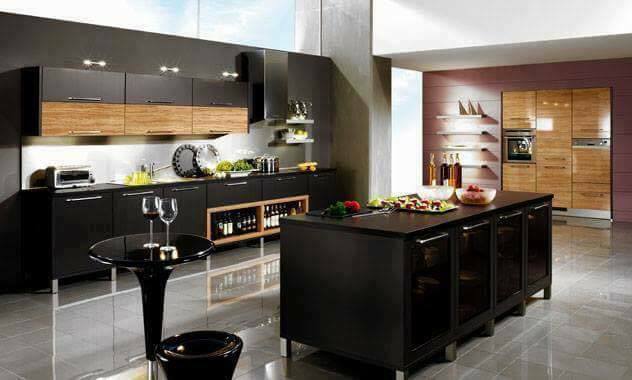 I think functionality must be the top priority whether your space is small or big. 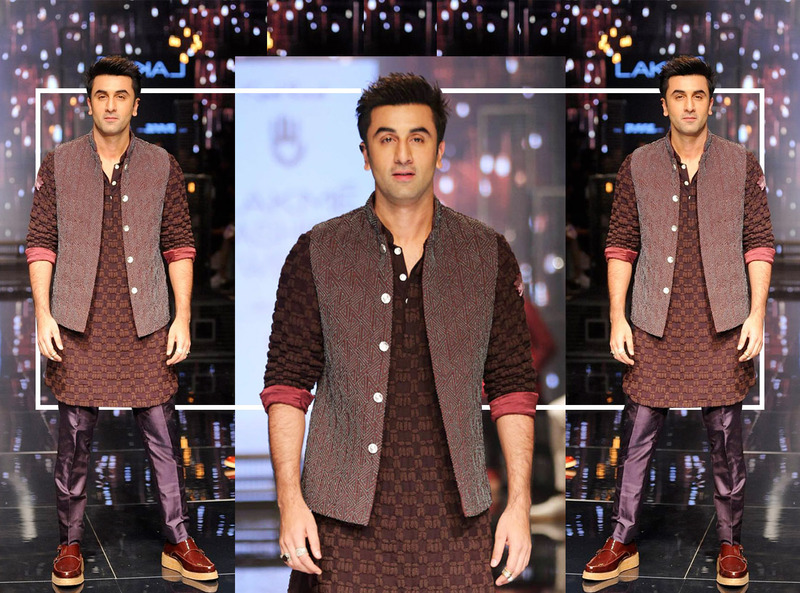 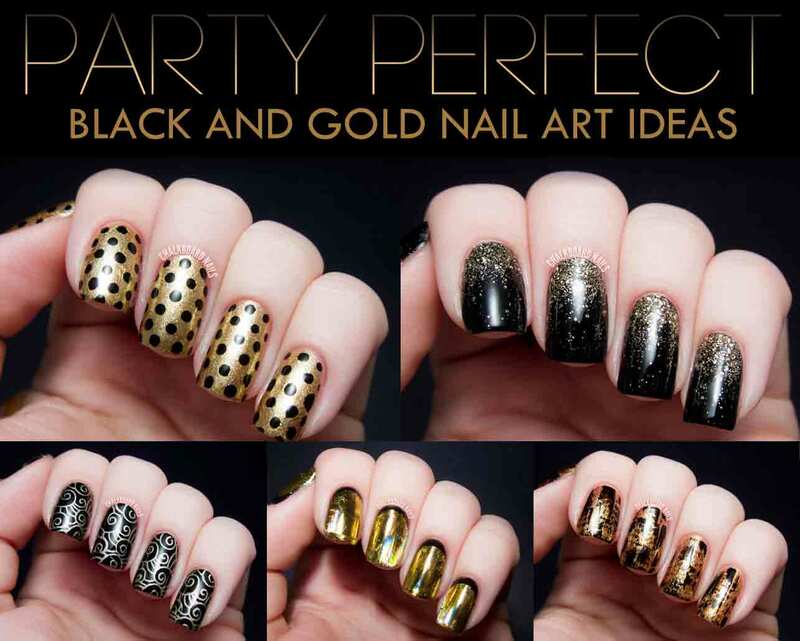 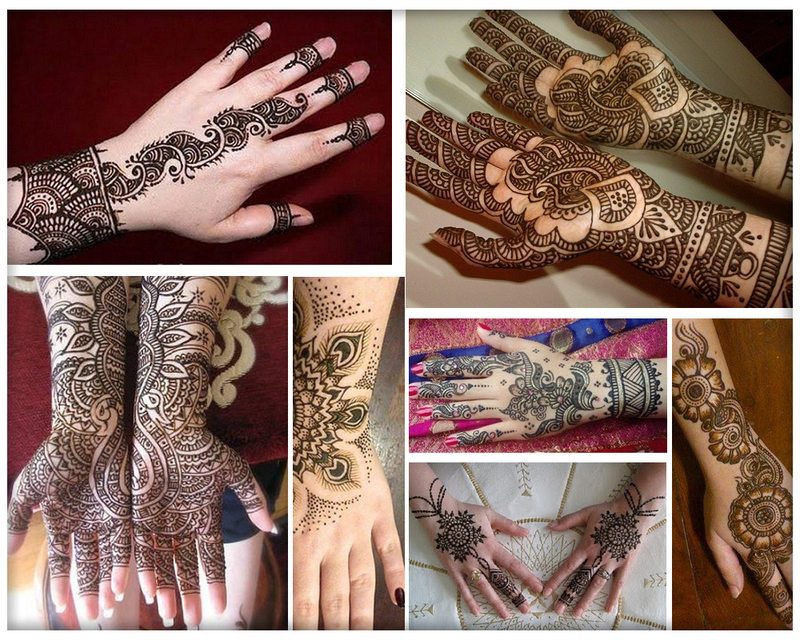 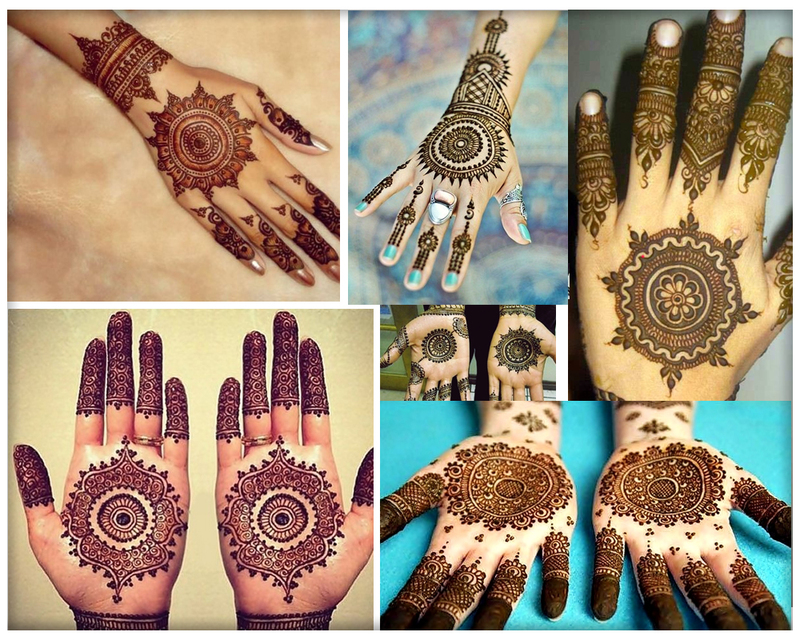 Don’t purchase such designs just because they look good. 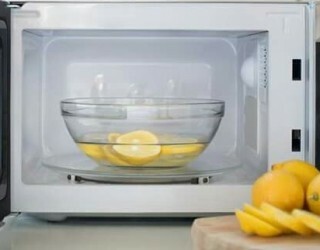 When it comes to maintaining your kitchen clean many ladies fail in it here checkout how to keep your microwave clean and fridge cleaning tips in very little time. 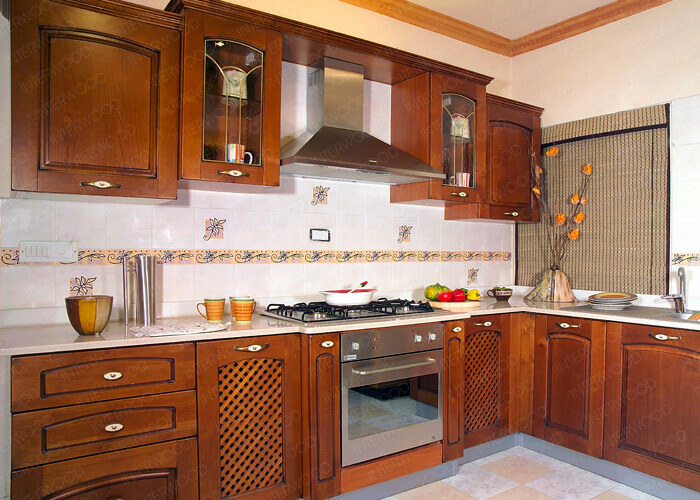 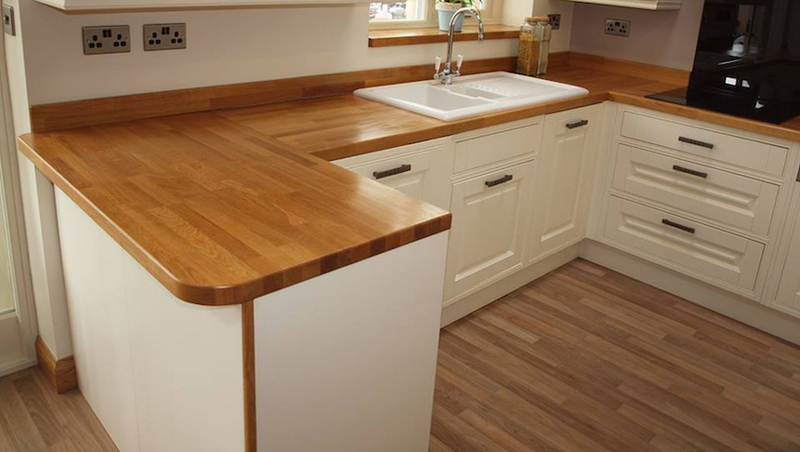 Counter top is the most essential part of a kitchen because most of the work is done on it, granite, marble are most commonly used worktops in Pakistan however metallic, synthetic countertops are also available on different kitchen stores in lahore, Karachi and Islamabad that import kitchen pieces from other countries. 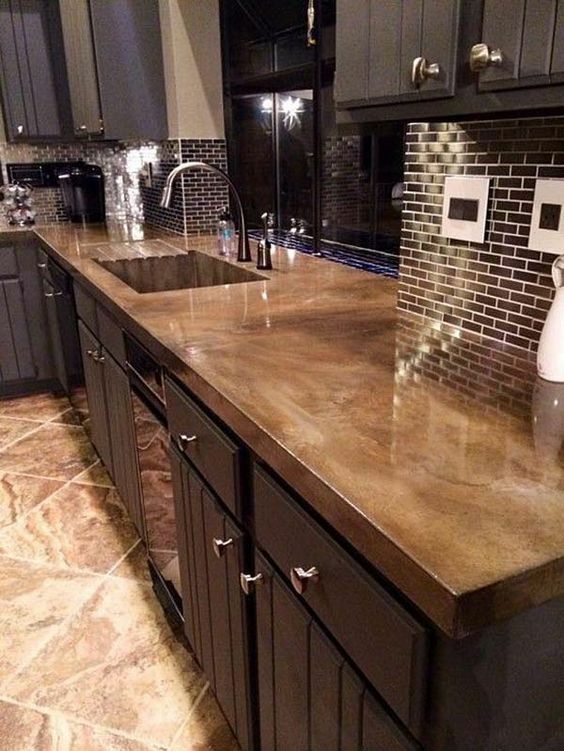 Pro Tip: Keep in view the durability and physical beauty of the work top because it may make or ruin your overall sense of the kitchen space. 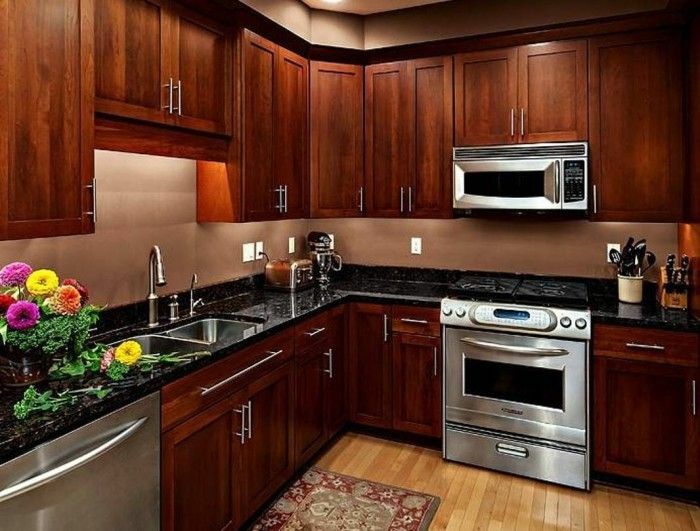 Look the kitchen pictures for more countertop ideas and inspiration. 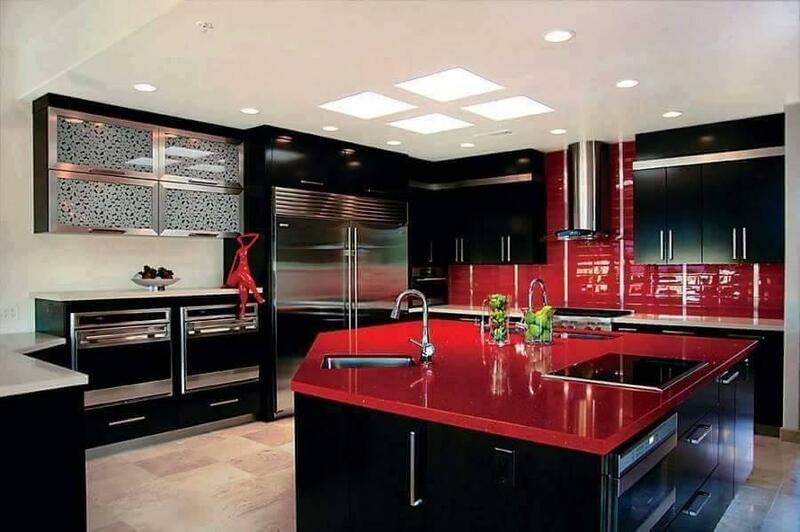 Your kitchen color is something that demand lots of planning because everything is important. 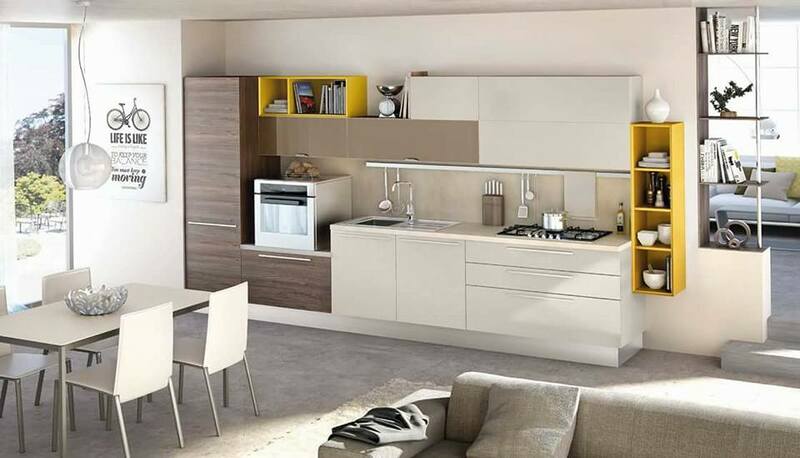 Take note of the following things when thinking of any color for your space. 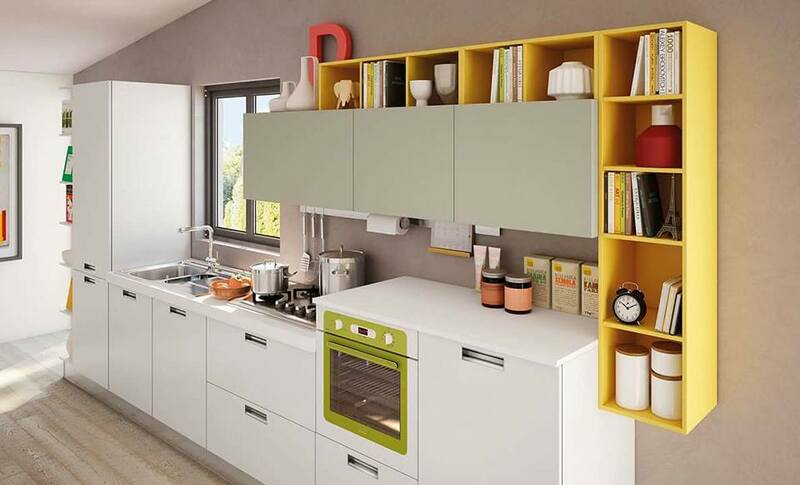 Choose a color scheme that give a contrast among walls, cabinets and kitchen floor. 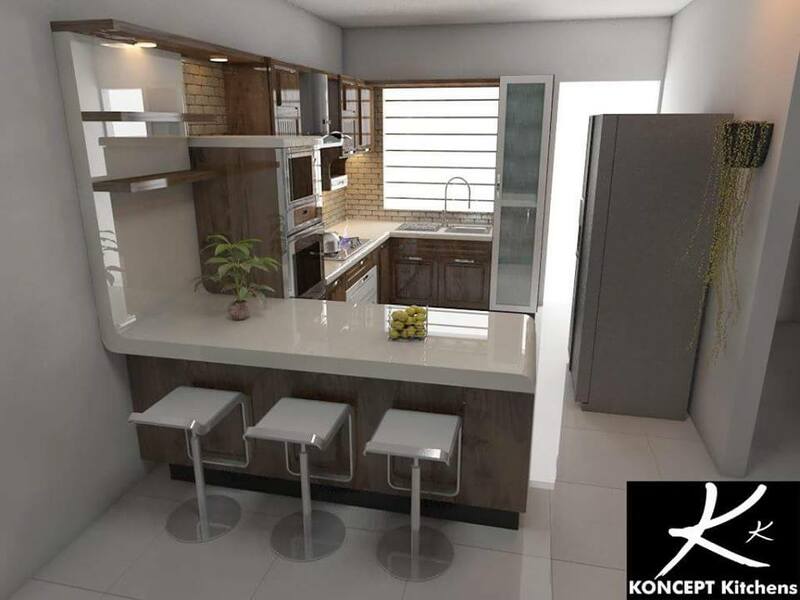 By this I mean you can go for any color scheme just by having in mind the point that cabinets, floor and walls must complement each other and maintaining their beauty at the same time. 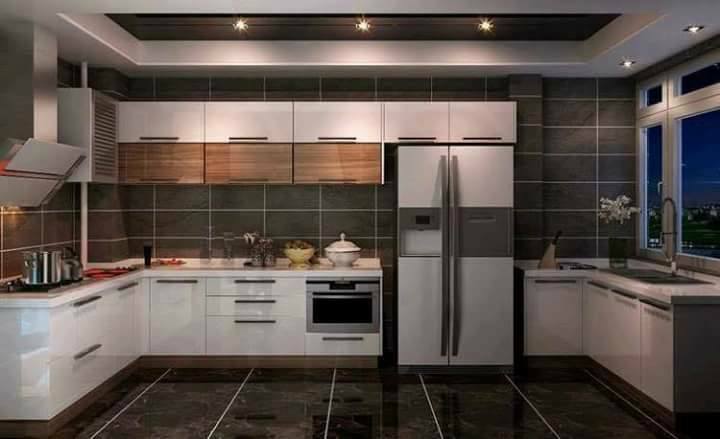 For example white color scheme looks evergreen likewise if you want modern kitchen then metallic grey and black kitchen looks perfect and you can go with tradition wooden kitchen that looks timeless. 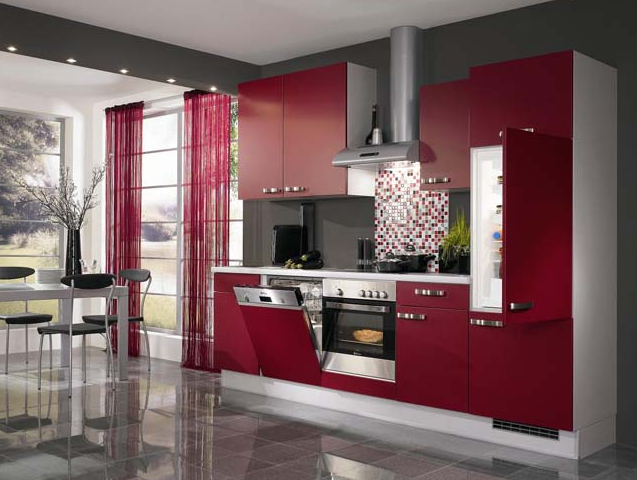 Have look on these exquisite kitchen designs for color combination for small and big kitchen. 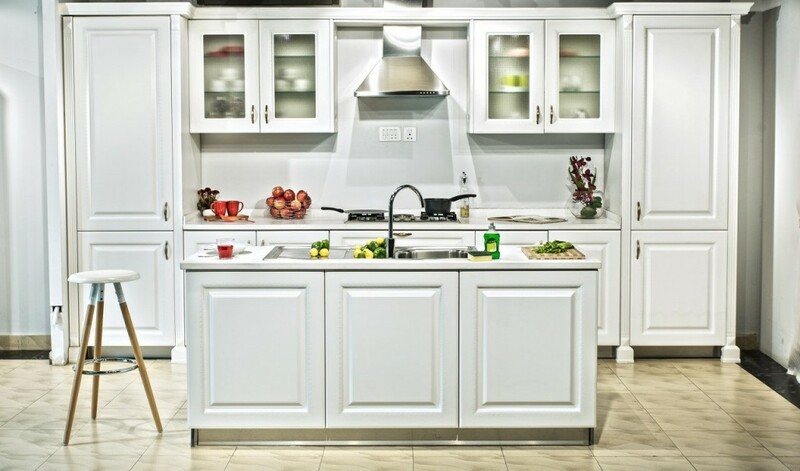 Another important point of consideration for designing a super cute kitchen is cabinets. 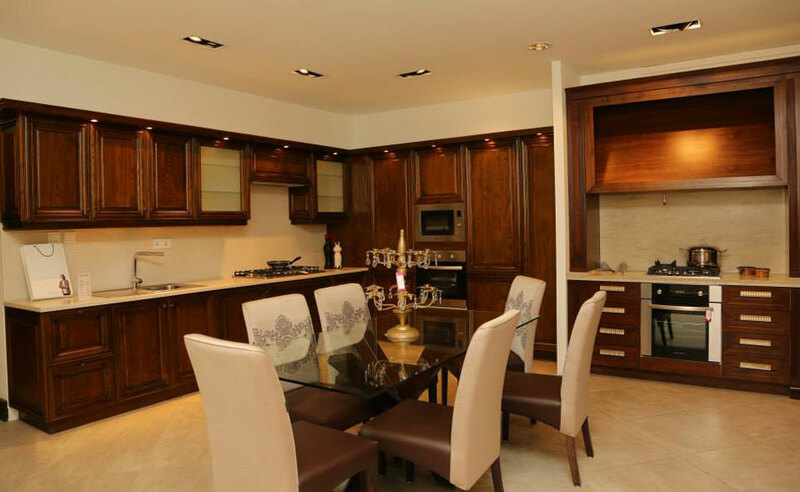 Select the cabinets that offer maximum storage and different pantry and food organising options. 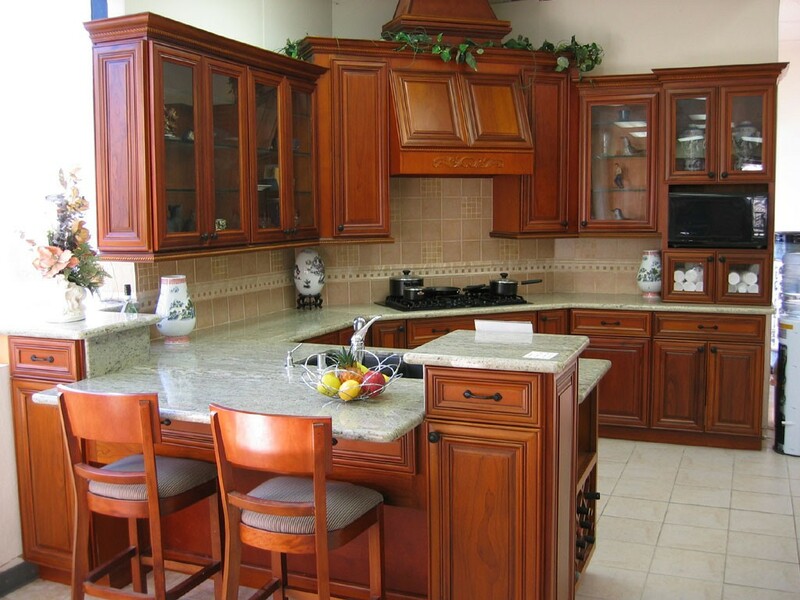 Choose cabinets that allow maximum organization options for kitchen items. 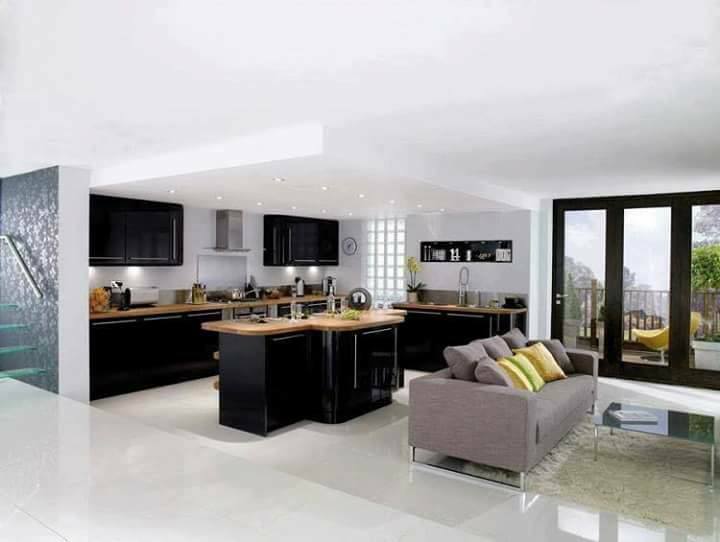 Depending on the size of your kitchen you can either go for statement fidge or integrated fridge space. 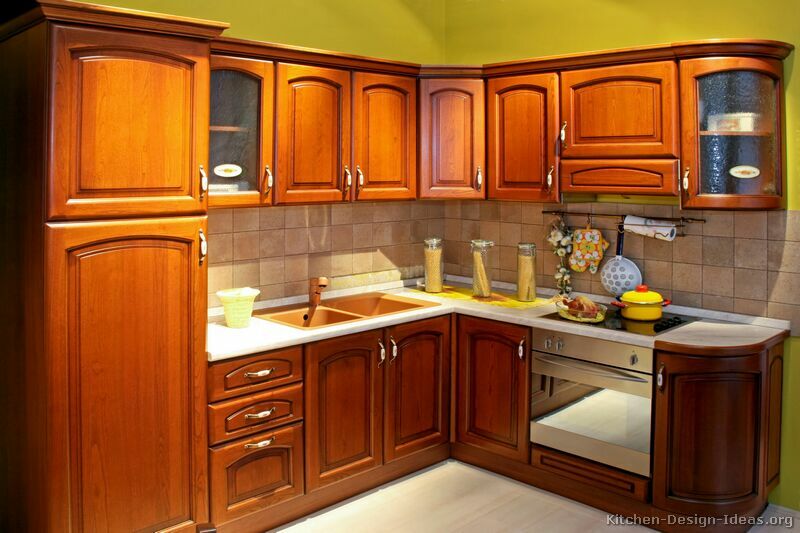 Have a closer look on the kitchen cabinets below to get necessary ideas for your dream kitchen. 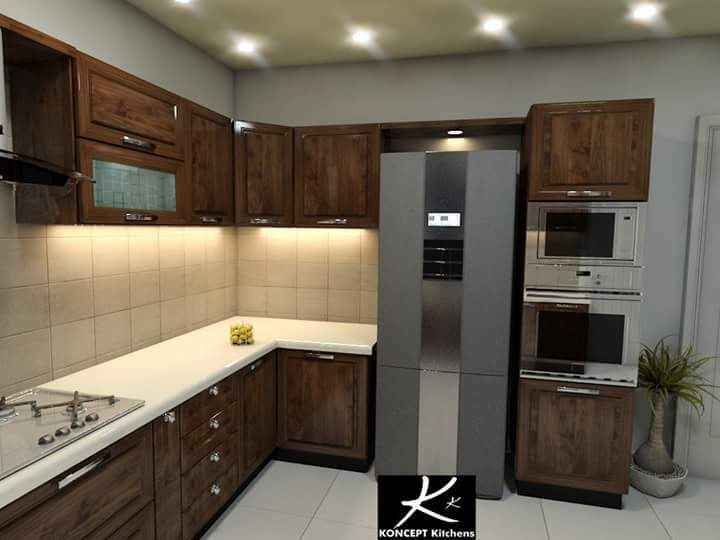 Various local and international kitchen designs brands and manufacturers are available in big cities of Pakistan like Lahore, Karachi and Islamabad. 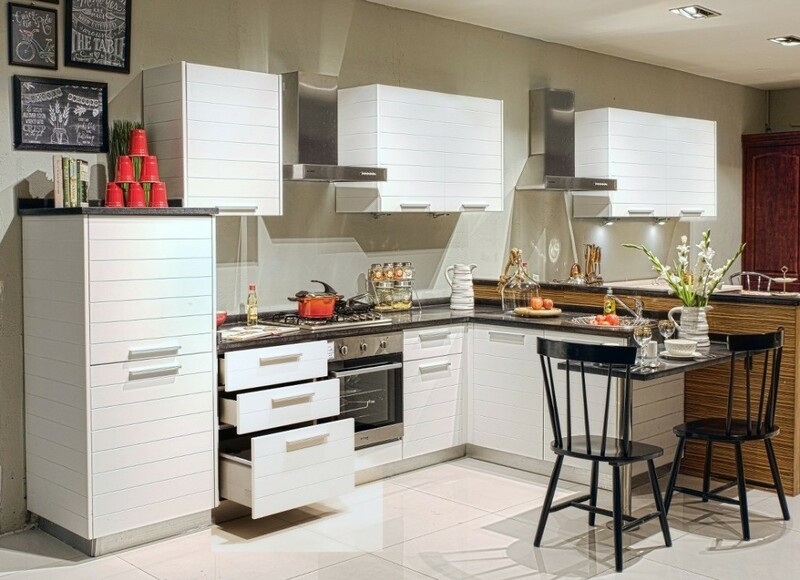 Here is the kitchen brands list that you can use to see which company is better in terms of quality, and of course budget as well. 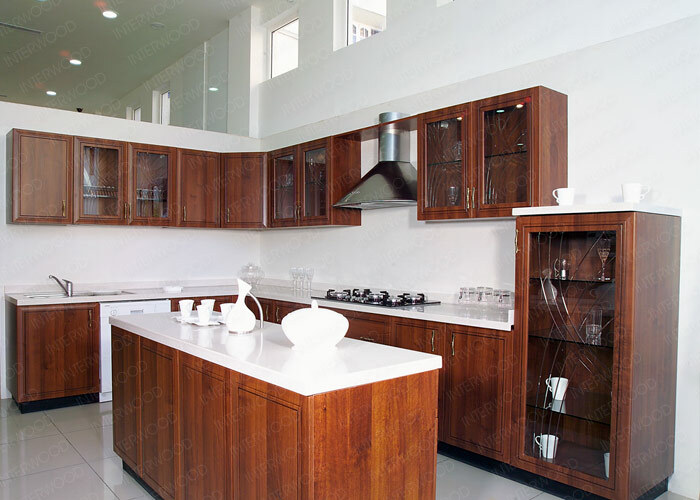 However if you want to buy readymade kitchen for installation you can visit online stores of above mentioned companies as well. 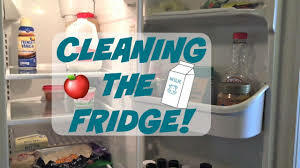 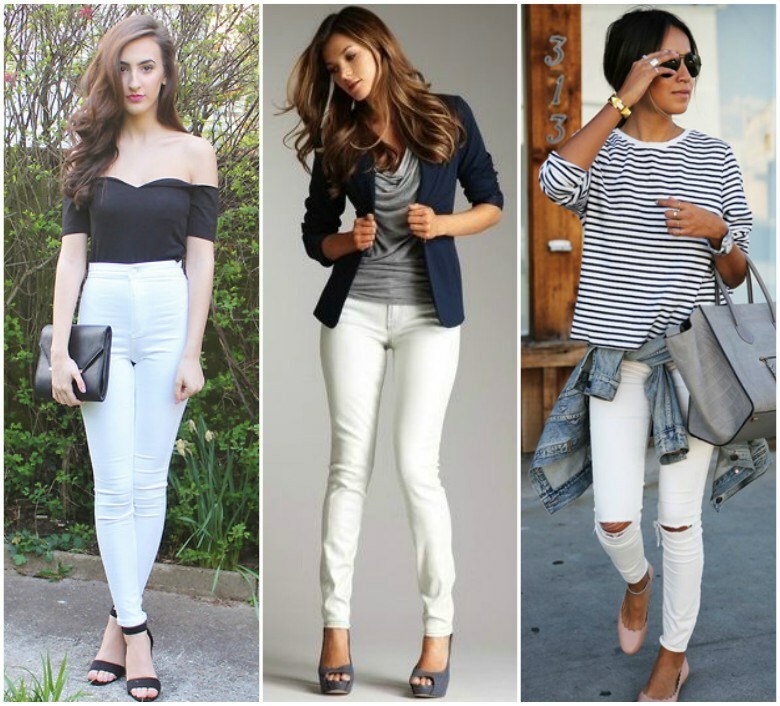 I am sure you will find this post informative, if so share this wealth of information with others and follow me on Instagram, Facebook, Pinterest, Google Plus and Twitter for more free lifestyle stuff. 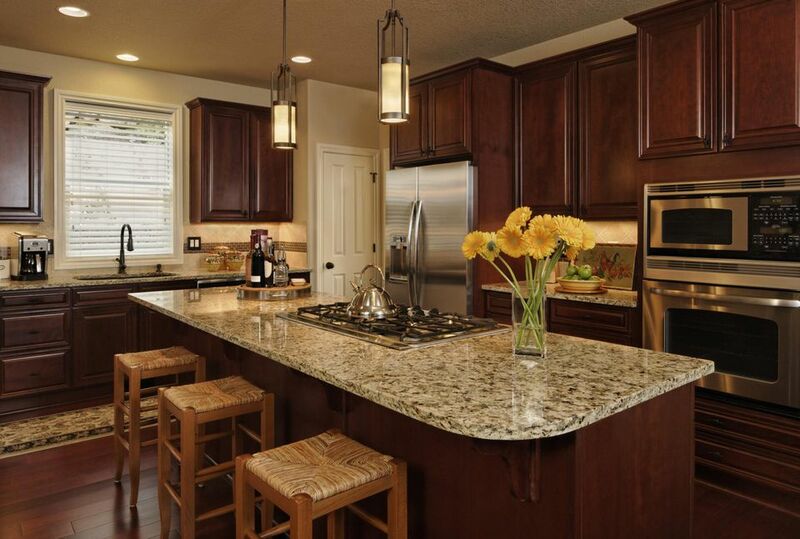 If you have any questions we would love to hear from you via the comment section below. 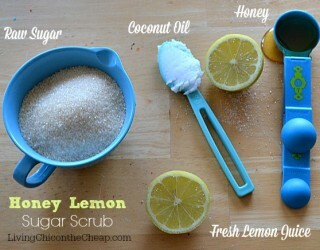 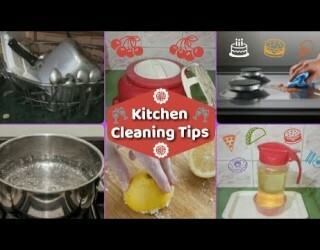 Kitchen cleaning is the least loved work isn’t it but you can easily do this for this checkout the post below.